The client approached me about producing a trade show piece for attendees. 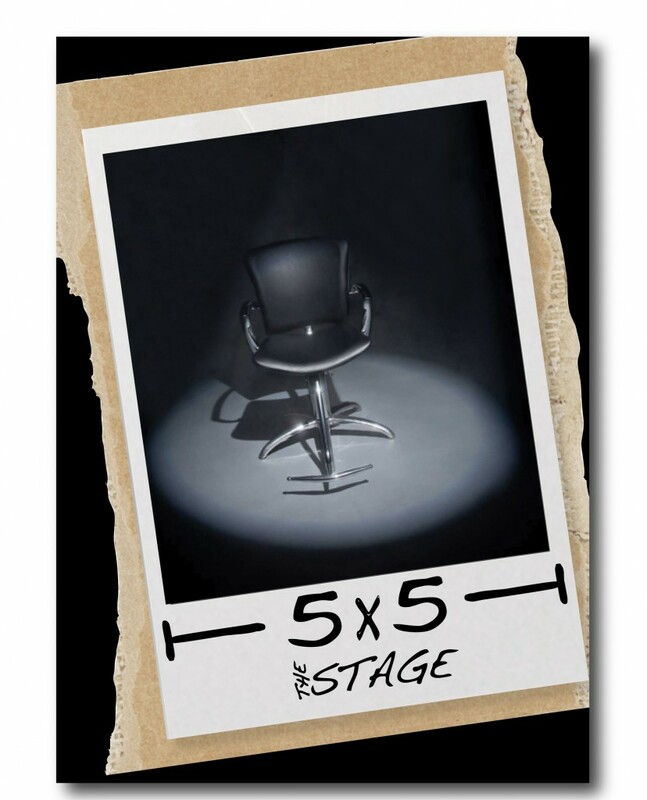 The sales conference was built around a particular style of hair consultation – ’5×5: The Stage’ style of hair consultation. The consultation style was created by one stylist at an Aveda salon the Aveda distributor covers. I decided to make a printed version of the video, which included a transcript of each step, and place to take notes. The book was spiral bound on top, doubled sided, and special paper. Working with my in-house designer, we developed the booklet, consulted with our printer for paper selection, and coordinated printing/delivery to the conference.